PulpEye received its second biggest order ever when Iggesund paperboard bought two complete PulpEye sets, one for the unbleached and one for the bleached pulps. Both PulpEye cabinets are equipped with modules for online analysis of kappa number, brightness, fibre, shives and fibre wall thickness as well as the dot analyser DotEye. The order also comprises two ScreenEye, two LabEye and one RMEye. ”I am very happy that we, in stiff competition, have landed our second biggest order ever,” says Öjvind Sundvall, MD at PulpEye. “By equipping both PulpEye cabinets with a number of modules as well as one ScreenEye in each fibre line, Iggesund has good opportunities to make sure that the pulp quality will be of even higher quality and consistency, which will be beneficial to their exclusive board. Iggesund replaces an old kappa number analyser with new technology to measure fibre quality in a new way to be able to follow wood raw material variations in a better way. 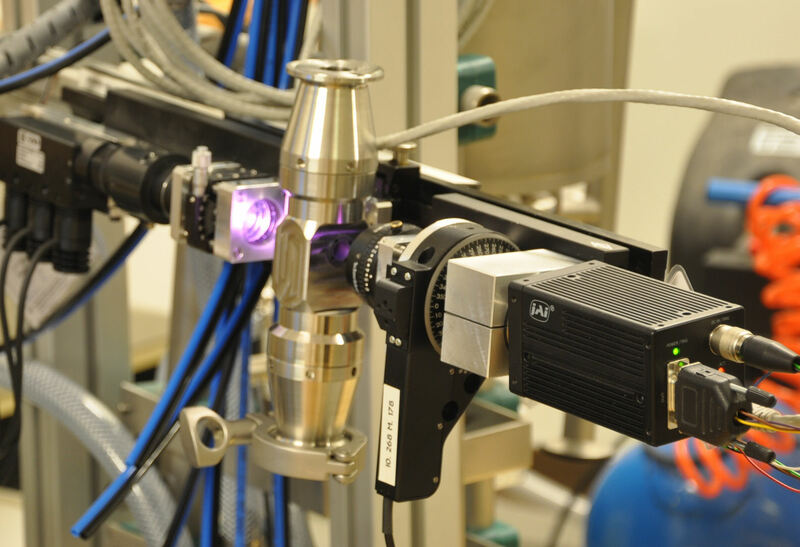 The fibre wall thickness module is a very new technology for characterisation of pulp. Thanks to this comprehensive investment even better possibilities have been created to follow the fibre from wood yard to board mill in order to achieve an even more consistent board quality. ScreenEye is a sampler which is put in the blow line, screening the pulp in two steps and pre-washing it before it is transported to the analyser. Online dot measurement by DotEye shows the pulp cleanliness in real-time and possible disturbances are immediately detected and can be dealt with. One part of the Iggesund Paperboard order is modules for measuring fibre wall thickness. 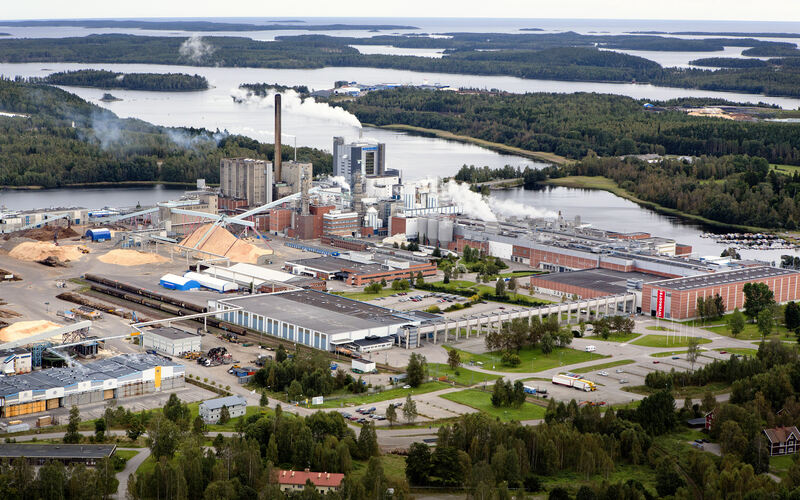 Iggesund Paperboard produces ca 420,000 tonnes bleached long- and short-fibre pulps as well as ca 350,000 tonnes of Invercote annually.